Surrender at 20: 2/2 PBE Update: Sivir and WW Skin Tweaks, Farsight Orb Ward, Camera Lock Mode Option, and more! 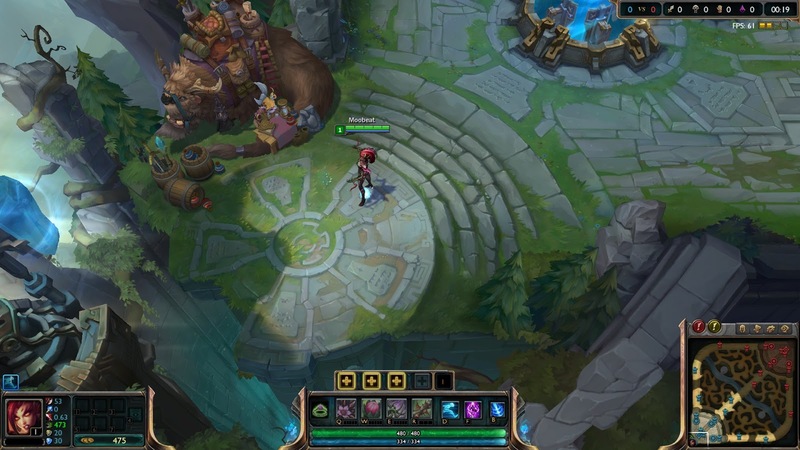 2/2 PBE Update: Sivir and WW Skin Tweaks, Farsight Orb Ward, Camera Lock Mode Option, and more! The PBE has been updated! In addition to a slew of balance changes, we have tweaks to the upcoming Inquisitor Sivir and Marauder Warwick skins, a new option for locked camera, and more! Inquisitor Sivir has received several tweaks to her model and textures in today's update, including her helmet, chest armor, the color of her waist, the positioning of her weapon, and more. Marauder Warwick has also received a few tweaks, including the color of his collar and his claws! Full previews of these and the other new skins in this PBE cycle can be found here. 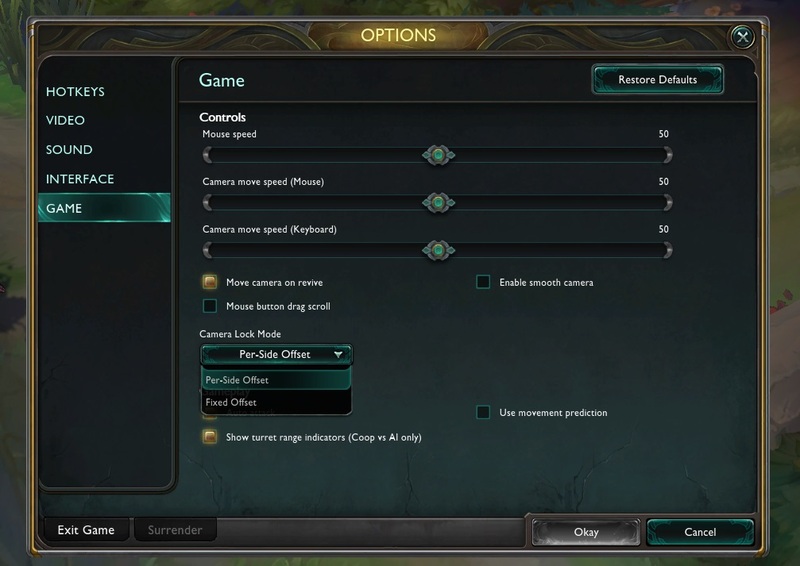 There also a new "Camera Lock Mode" in the option menu. This change is only when you play with your camera LOCKED or when you recenter your camera using the space bar. In the set of screenshots above, my character is standing in the same place but notice the "Fixed Offset" option has them centered (how it works now) and the "Per-Side Offset" shifts the camera slightly depending on which side you are on. 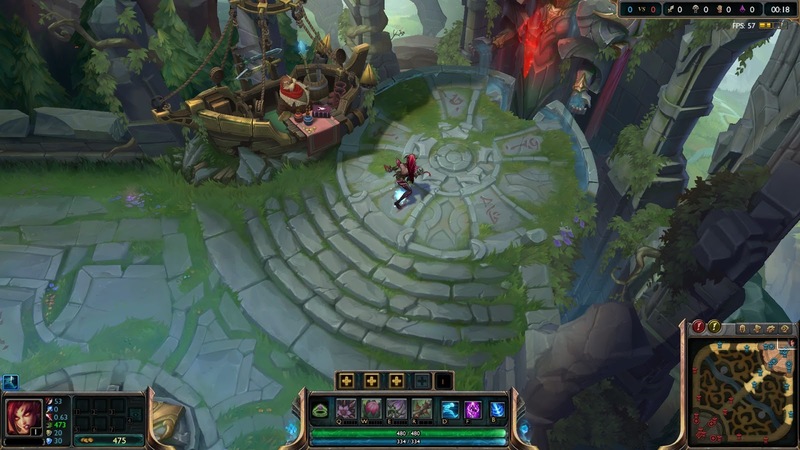 The new spawn and death animations for the default wards, that were originally added in the 1/29 PBE update, have been removed. The time in which you can not gain rage after transforming from Mega to Mini increased to 15 seconds from 13 seconds. Chain of Corruption (R) missile width increased to 120 from 100. [Tooltip] Deadly Bloom (Q) now notes Thorn Spitter has 750 range. [Tooltip] Grasping Roots (E) now notes Vine Laster has 400 range. To go along with this, her plants now also show a range indicator! 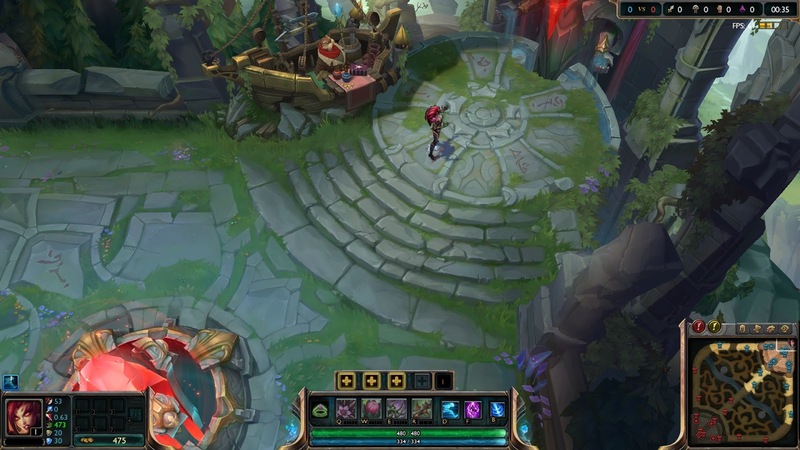 Zyra and her allies can see them, enemies can NOT see them. 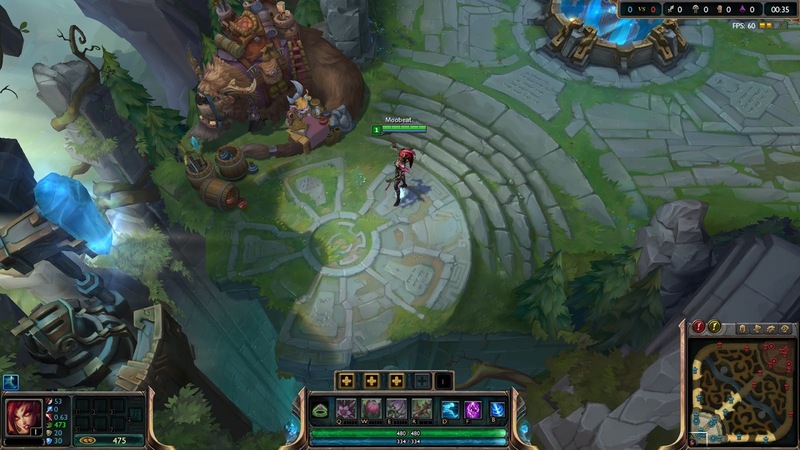 Tooltip update to includes "Also places a visible ward in the area that lasts 60 seconds."